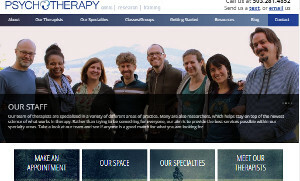 Portland Psychotherapy Clinic is a mental health clinic located in Portland, Oregon providing a diverse array of mental health services for the community. 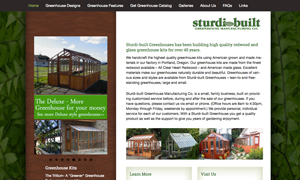 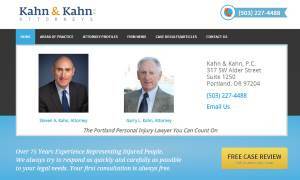 The site was built on a WordPress multisite framework using a responsive design. 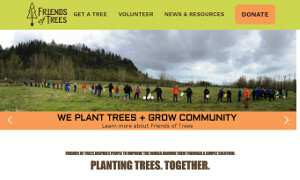 It features a large number of resources for the community to include audio files, research findings, helpful tips, and an active engaging and informative blog. 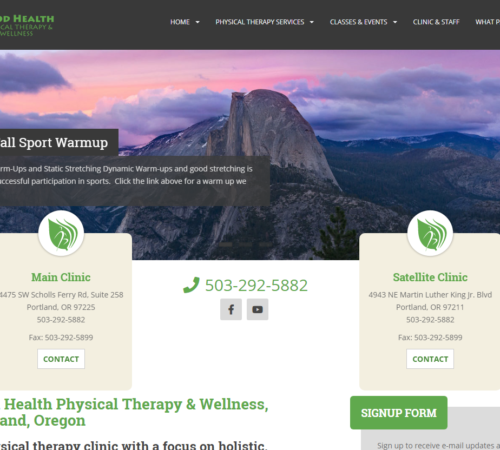 The site allows visitors to sign up for classes and workshops, as well as make appointments with a clinic practitioner.